Growing up, Karina Balbuena never thought about going to college because it was not something her parents, who emigrated from Mexico, talked about regularly. But the Bronx senior will make them proud when she becomes the first member of her family to earn a college degree next year. Balbuena is slated to graduate from the University at Buffalo in May 2019. “As the oldest, I am responsible to set an example for my brothers and my community. I am proud to be in college because it opened a whole new world of opportunities,” said Balbuena. 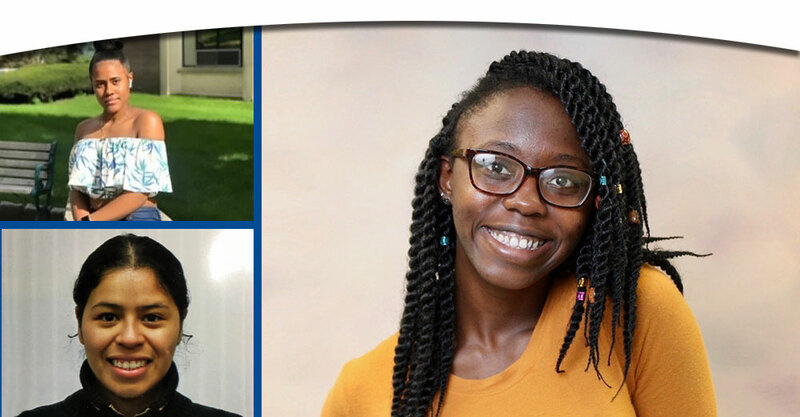 This week, The State University of New York’s Office of Opportunity Programs joins a nationwide celebration of first-generation college students organized by the Council for Opportunity in Education (COE) and the Center for First-Generation Student Success. SUNY is spotlighting the success of Karina and thousands of other first-generation students and alumni who were admitted to college through the Educational Opportunity Program (EOP). 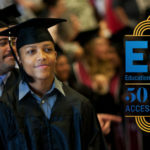 The EOP serves a racially diverse population of low-income, primarily first-generation students who possess academic promise, but whose life circumstances have not permitted them to reach their full potential. Nearly 11,000 students participate in the program on 48 of SUNY’s 64 campuses. The annual First Generation College Student Celebration Day provides an opportunity for colleges and universities to formally recognize the presence and experiences of first-generation students. The November 8, 2018 event falls on the 53rd anniversary of the signing of the federal Higher Education Act which is credited with opening the doors to college for low and middle income students by establishing need-based grants, low-interest loans and work-study opportunities. Research has shown that students whose parents have not attended college often face significant challenges in accessing postsecondary education, succeeding academically once they enroll, and completing a degree. 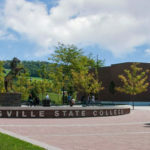 However, with academic assistance from a SUNY EOP program, 72 percent of students enrolled in a four-year institution complete a bachelor’s degree within six years, exceeding the rate achieved by national public institutions overall.